Looking for adorable or attention-grabbing watches? 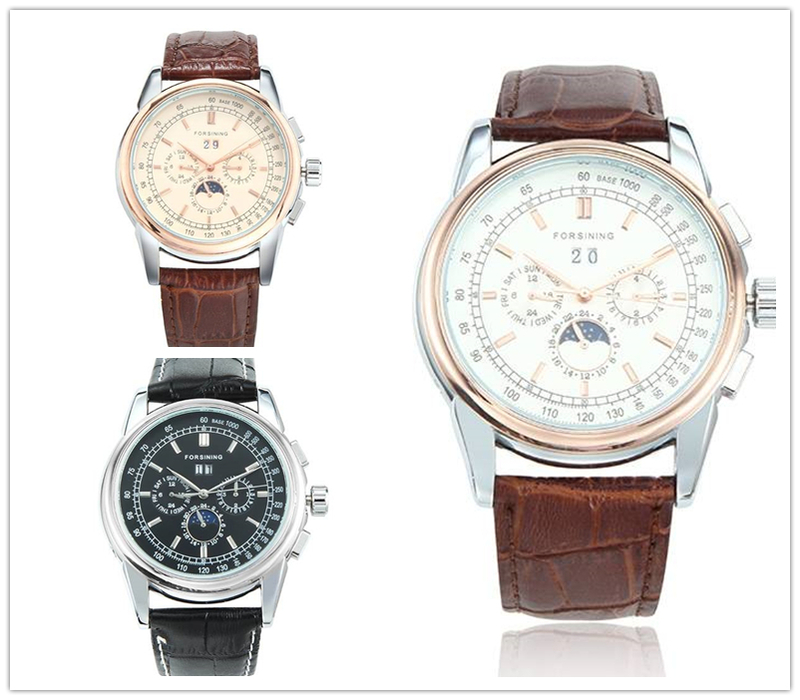 I love different kinds of watch, since watches in different styles could match with different outfits. 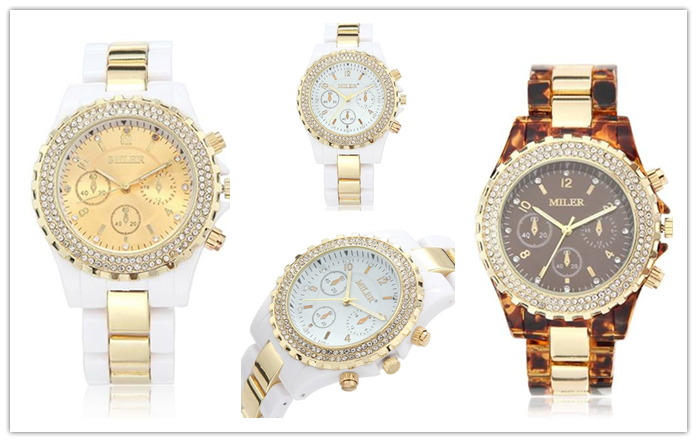 We, recently, got all these eye-catching watches for you. I have found that these watches have their own wonderful design, and I can’t wait to show you. 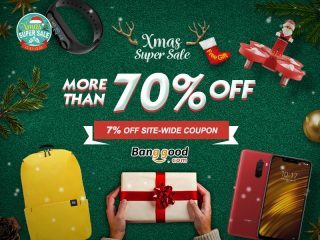 And you should better get them right now, because we, Banggood, got coupon for extra discount before 5.15, which mean you could get the watch at lower price now. So, let me show you right now. This leather watch, the only one men’s watch in this post, will be one of those accessories that men can’t miss, and this one is of wonderful workmanship. And there are different colors for you to choose. 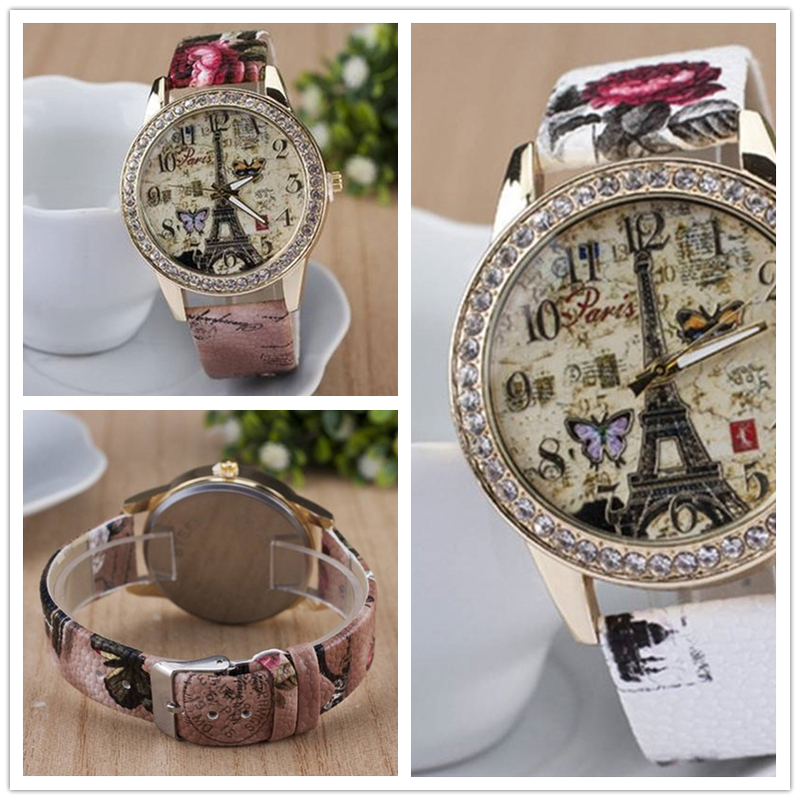 These fashion watches is embellished with shiny crystal somehow. And all those three colors of this watch look great to me. How about this one with delicacy dial? This is also for girls or women, and this one is a little bit fancier. If you like it, you should get it home, since it’s kind of cheap with the coupon.